The 26-year-old South Londoner originally joined the 1Xtra Residency last year from Radar Radio where she hosted the breakfast show. She has also hosted live events including the MOBO Awards red carpet and YO MTV RAPS!. 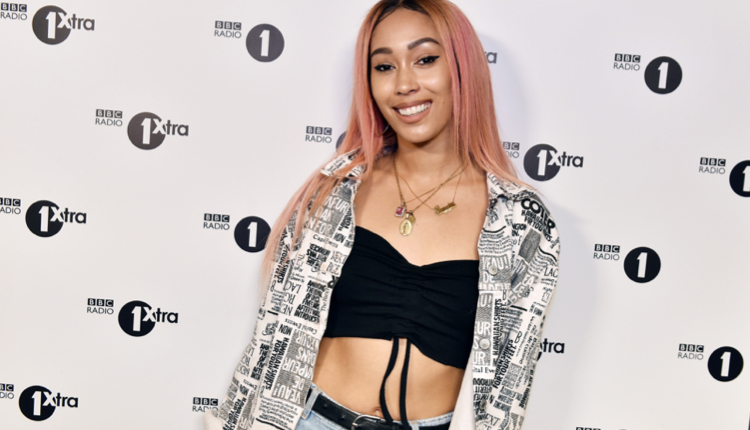 Starting in April 2019, 1Xtra says Snoochie Shy will bring the best music, entertainment and late-night laughs from the hottest UK talent, with regular guests and scene characters passing through the studio. The slot currently has a number of different specialist shows each night. Tiffany Calver has also been announced as the new host of the Rap Show on Radio 1 and 1Xtra.